Welcome to the Welsh Schools and Clubs Championships. The event is open to all competitors under the age of 19 (31/12/2013), and includes main fleet racing and OnBoard Regatta coached racing. Competitors must meet Welsh eligibility for championship titles. 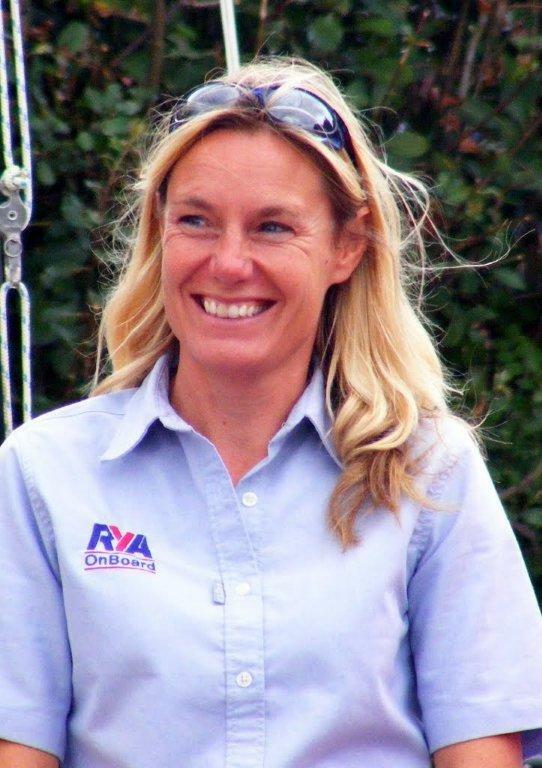 RYA pathway classes such as Optimist, Topper, RS Feva and General Handicap are included in main fleet racing. 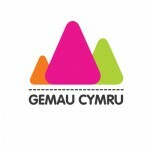 The event is also part of the Gemau Cymru Event organised by the Urdd, where sailing will be part of a large multi-discipline sport event in Cardiff. The cost of entry for this years event is £37 for single-handers and £48 for all double-handers. OnBoard Regatta competitors have the option of sailing for either Saturday or Sunday, at a cost of £20 per day (entry and registration on the day or in advance). Main fleet competitors can enter and register on the day at a late entry fee of £47 for single-handers and £58 for double-handers. 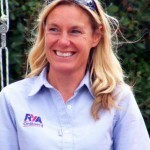 The event will be covered by Twitter @welshsailing. Photographs and general event information will also be on WYA Facebook. Accommodation is available at the Gemau Cymru’s Athletes’ Village at Glamorgan University, Pontypridd at £15 per person per night. Accommodation is only available to sailors (not parents). Transport is also provided from the Athletes’ Village. Email Gemau Cymru for more information. Gemau Cymru Kit includes a Hoodie, T-shirt and Rucksack at £20 (includes postage & packaging). The kit is optional. Order kit directly at cmsteamwear. Orders must be received before the 22nd June 2013. All competitors are welcome to the Opening Ceremony which is taking place on Friday 5th July at 2.30pm at Sport Wales National Centre (main hall); and the Competitors Party on eve of Saturday 6th July at the Athletes’ Village. Limited Motorhome Parking is available at the Cardiff Bay Yacht Club site. No electirc hook-up. Accommodation in the area is plentiful. The CBYC galley will be open providing hot and clold meals, snacks and drinks throughout the event. I would welcome any help over the weeknd of the event! If you are keen, I would be most grateful if you could email Sam Healy with an idea of where your strengths lie! Online entry is active from 24th May to 4th July 2013. Please note WYA registration includes Gemau Cymru registration. Please enter below. For a single entrant use the express checkout option. For two or more boats use the add to cart option – then view cart to complete the sailors details.